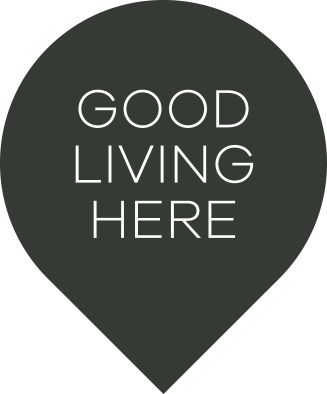 This near new 4 bedroom executive home is built by the award winning McDonald Jones. 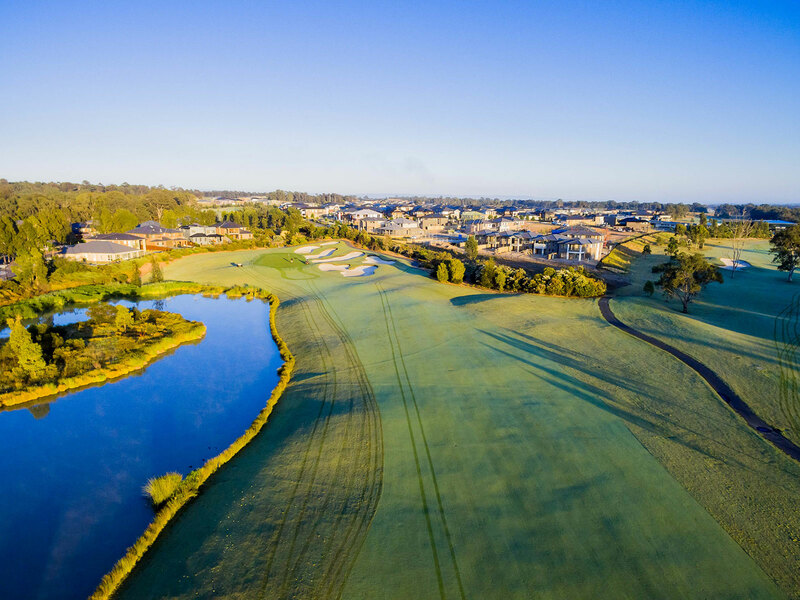 Located in the highly sought after â€œStonecutters Ridgeâ€ which is set on over 160 hectares of rolling greens and natural bushland, Stonecutters Ridge is an award-winning residential community that offers an amazing lifestyle in a spectacular setting. 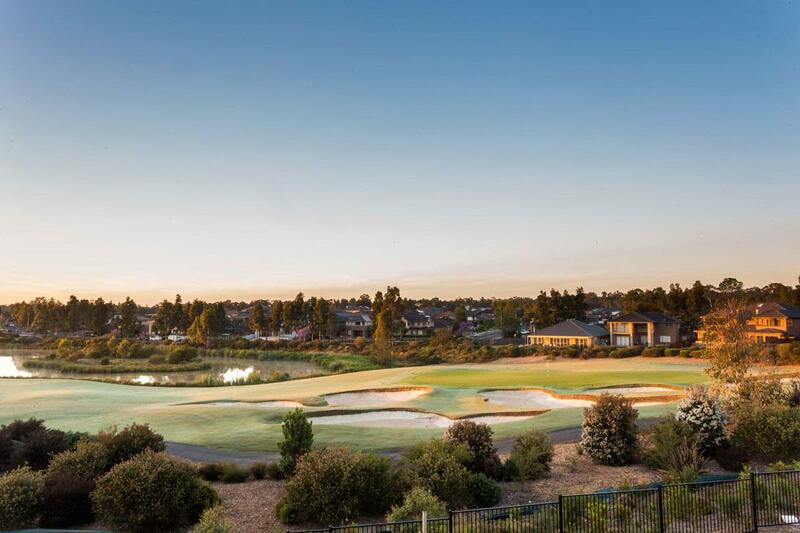 The showcase feature of Stonecutters Ridge is an 18-hole Greg Norman-designed championship golf course.